Get ready! The 2014 Twin Cities Jazz Festival is coming in just a few days! And there's some serious jazz and fun activities this weekend as we gear up for the biggest jazz event in the Upper Midwest! A favorite brass ensemble celebrates a CD release at the Icehouse; one of the kings of modern jazz brings his organ trio to the Dakota; two festival favorites team up to celebrate the Ella songbooks at The Jungle; a young favorite son returns for a pre-festival gig at Jazz Central; one of the most unique singers and entertainers in the genre stops at the Dakota; the third of three "Jazz in the Library" concerts sells Latin rhythms via Tres Mundos; the Jazz Central All-Stars join forces with Debbie Duncan to usher in the festival from a stage in Highland Village; and the annual Jazz Night Out on Thursday (starting way before dark) offers a full and festive kickoff for an unforgettable weekend. Friday, June 20. The Bridge Series at Jazz Central continues to present the talents that drew fans to the Artists Quarter. 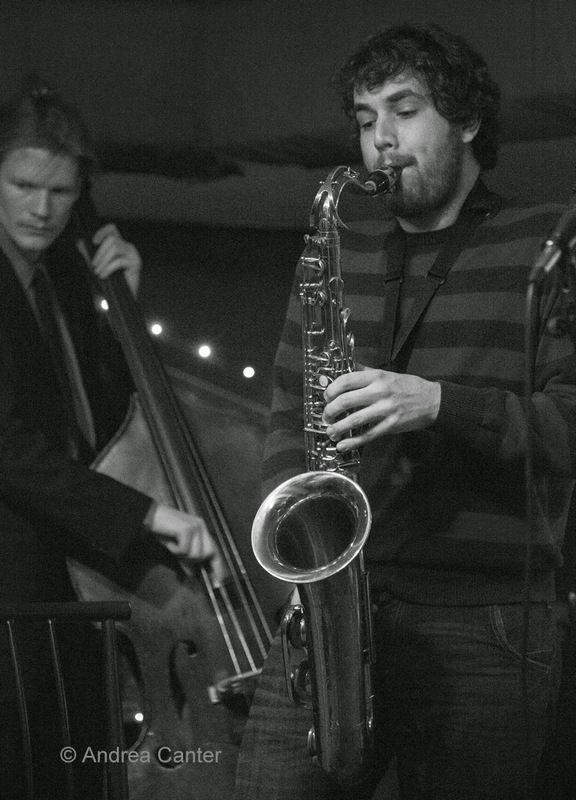 Tonight, saxophonist Tyler Anderson leads a trio with University of Wisconsin-Eau Claire connections-- bassist Jeremy Boettcher and drummer Adrian Suarez. 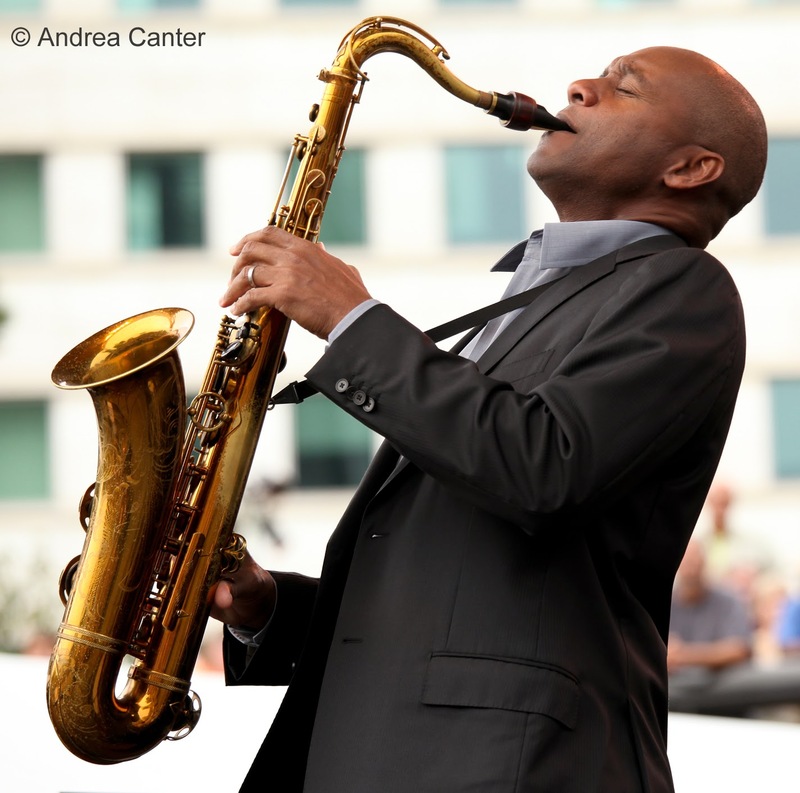 Anderson released his first recording while still a UW-EC student, and following graduation headed out to North Carolina for a year of studies with Branford Marsalis. Marsalis was sufficiently impressed to invite Tyler to join him on a recent Midwest tour. The late set tonight is the monthly Jazz Crew hosted by South High jazzers and jammers. 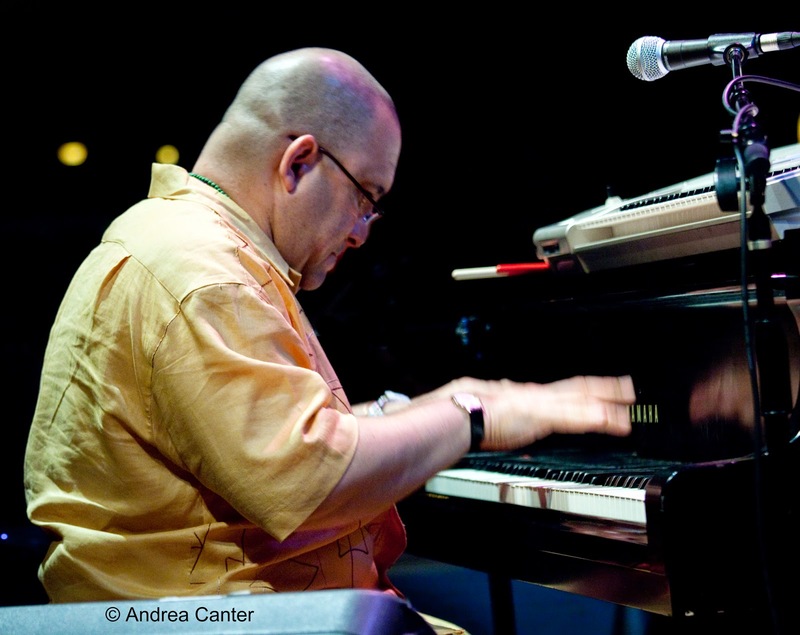 At the Dakota, Cuban keyboard monster Nachito Herrera returns to solo format, presenting his acclaimed Music of the Americas show featuring compositions from Piazzola, Jobim, Lecuona and more. And over in Saint Paul, the Donald Washington Quartet expands to a Sextet at the Black Dog - with Donald (tenor, bari sax), Faye Washington (flute, piccolo and cello), Bill Lang (sax), Eric Jacobson (tuba), Doan Brian Roessler (bass), and Kevin Washington (drums). Should be twice as much fun and this band is stacked with talent -- even among those who are not named Washington! Saturday, June 21. Great improvisers rule in Saint Paul while Minneapolis hosts some of our most popular (and entertaining) bands. At Studio Z, an "Improvisation Encounter" features free improvisation with McKnight Visiting Composer Jin Hi Kim on komungo (Korean zither) interacting with some of the most respected players of the Twin Cities improvised music scene, including Pat O’Keefe and Nathan Hanson (winds), Scott Miller and Steve Goldstein (electronics), and Dean Granros (guitar). One block over at the Black Dog, percussionist Davu Seru and eclectic keyboardist deVon Gray put their wide-ranging musical talents together for an evening of unpredictable delights. Across the river, swing and sway to Patty Peterson and Friends with special guest Ronny Loew at the Dakota; cap off the evening at the Icehouse with the high energy antics and exceptional musicianship of the Jack Brass Band, celebrating the release of a new recording and previewing their upcoming performance at the Twin Cities Jazz Festival. It's a double header for night owls, with the unique instrumentation and sounds of Lulu's Playground following JBB. Look for Adam Meckler pulling double duty. Sunday, June 22. Imagine culling through the eight volumes of the Ella Fitzgerald Songbooks for favorites of favorites? 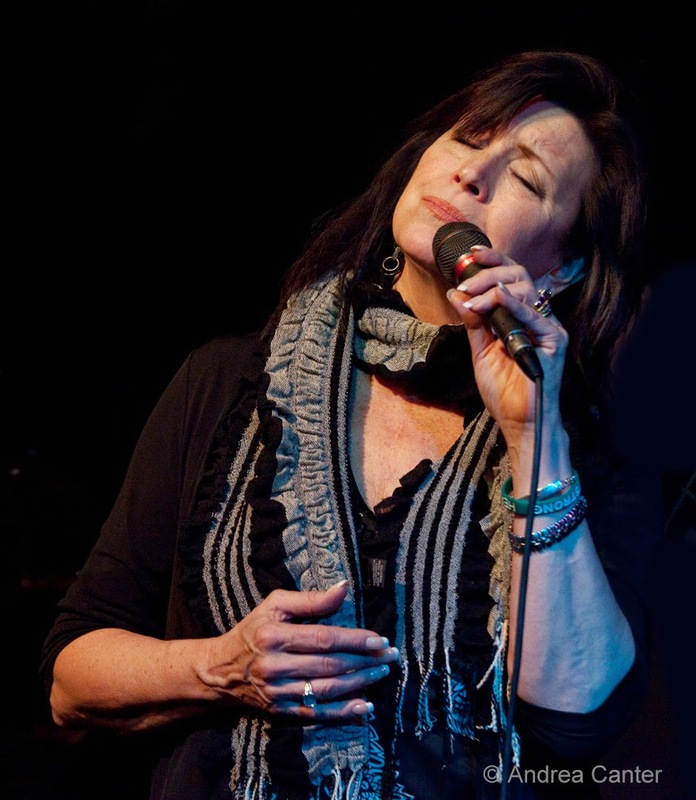 Vocalist Connie Evingson and pianist Jon Weber did just that, and have put together "The Best of" in two performances at the Jungle Theater (matinee and evening), with support from the elegant Gordy Johnson on bass. (Jon of course is sticking around for multiple performances throughout the festival in the coming week.) Another pair of favorites, especially among local swing dancers, Retro Swing Sister (Maryann Sullivan and Rhonda Laurie) begins a Swing Sunday residency at the Richfield American Legion (5-7 pm). This pair of vocalists joined together about two years ago, sharing their affinity for the great swinging tunes of the 20s-40s. So bring your dancing shoes! 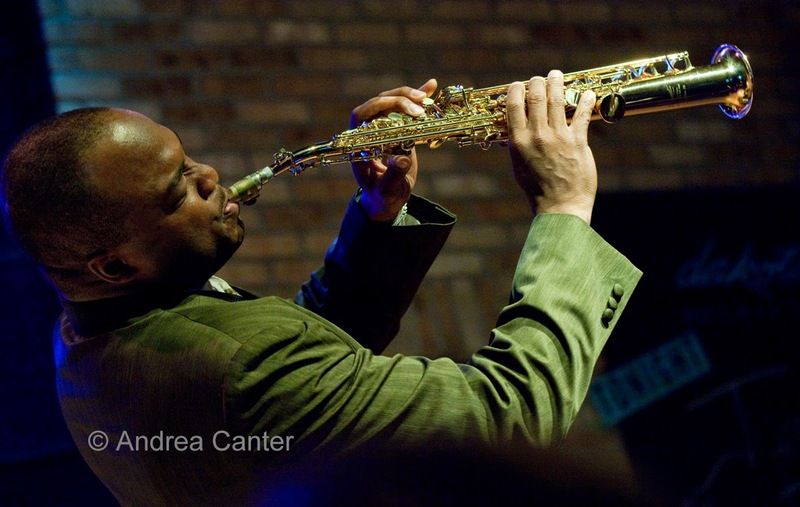 Anytime James Carter comes to town, it's a must-see. 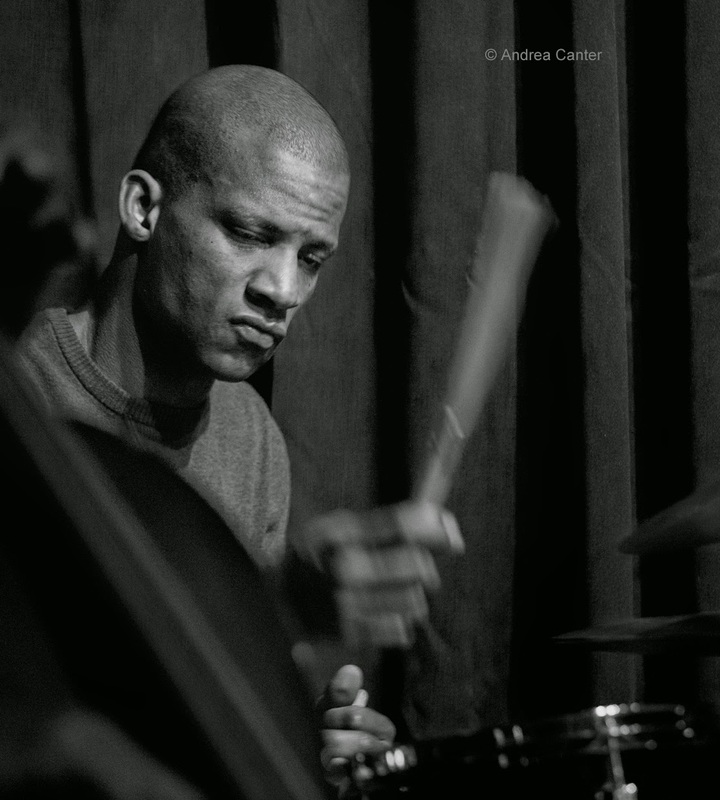 Tonight he returns to the Dakota for two sets with his famed organ trio, with long-time cohorts and fellow Detroiters Gerard Gibbs on B-3 and Leonard King (now a Twin Cities resident) on drums. Carter is master of anything with a reed, particularly bari, tenor and soprano.... but he's no slouch on flute or bass clarinet either, and he usually travels with at least three of his horns. Monday, June 23. In yet another preview of Jazz Festival talents, young Javi Santiago comes home to Jazz Central Studios as tonight's "Featured Artist." 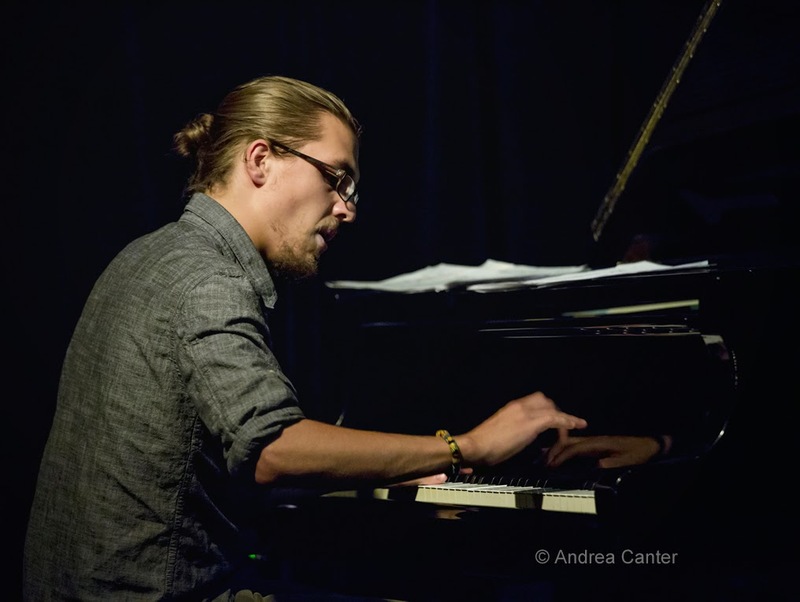 A Twin Cities native, pianist Javi was playing the festival as a young teen, starred with the South High jazz ensembles, Minnesota Youth Jazz Band and Dakota Combo, spent two years at the Dave Brubeck Institute and earned his degree at the New School for Jazz and Contemporary Music in Manhattan. Now a Big Apple performer, composer, producer, arranger and educator, Javi will perform at two venues during the festival and conduct a clinic. 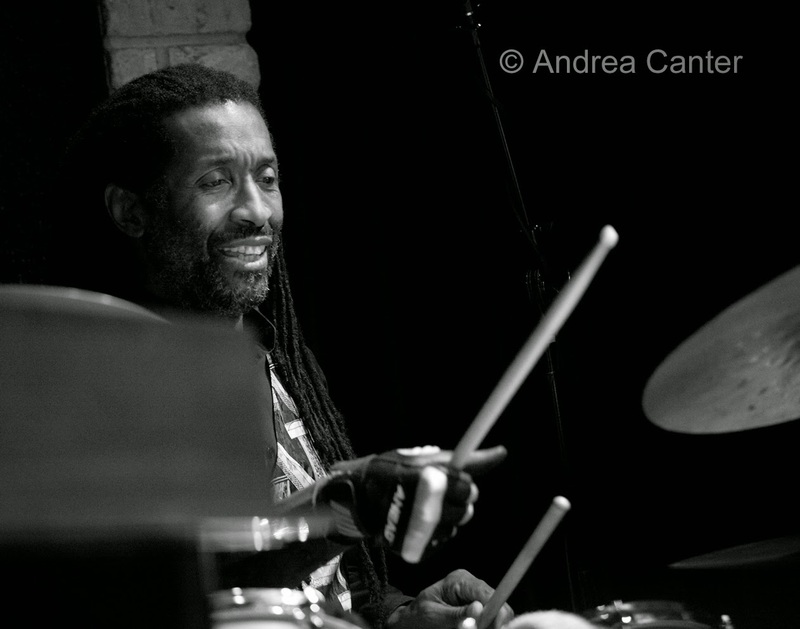 At Jazz Central, we'll likely see dad Mac Santiago backing Javi on drums. Tuesday, June 24. A unique and entertaining singer who covers nearly the totality of 20th century song, Grammy-winner Diane Schuur returns to the Dakota for one night. She'll be celebrating the release (this month) of I Remember You (With Love to Stan and Frank), already getting rave reviews. 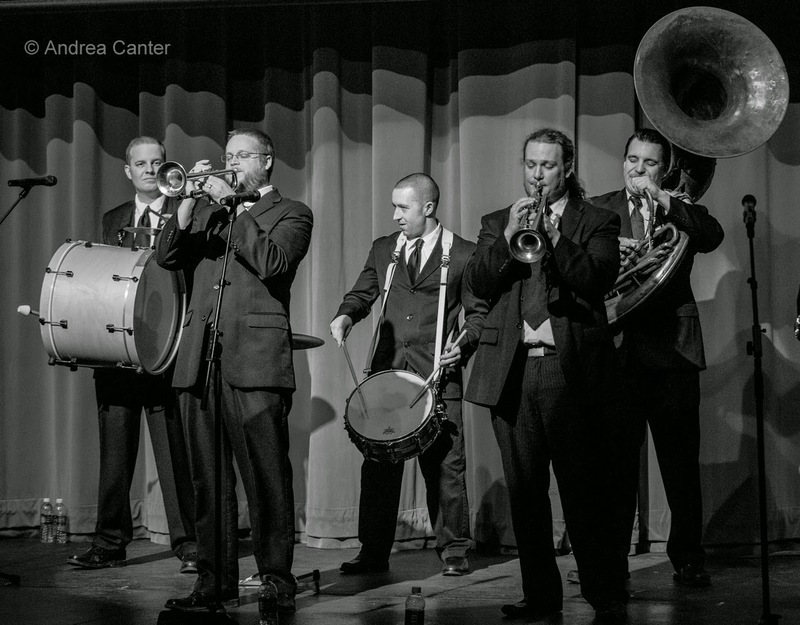 At Jazz Central, put some Latin in your swing with the Twin Cities Latin Jazz Orchestra, a new band of young and veteran artists playing modern big band charts from south of the border. 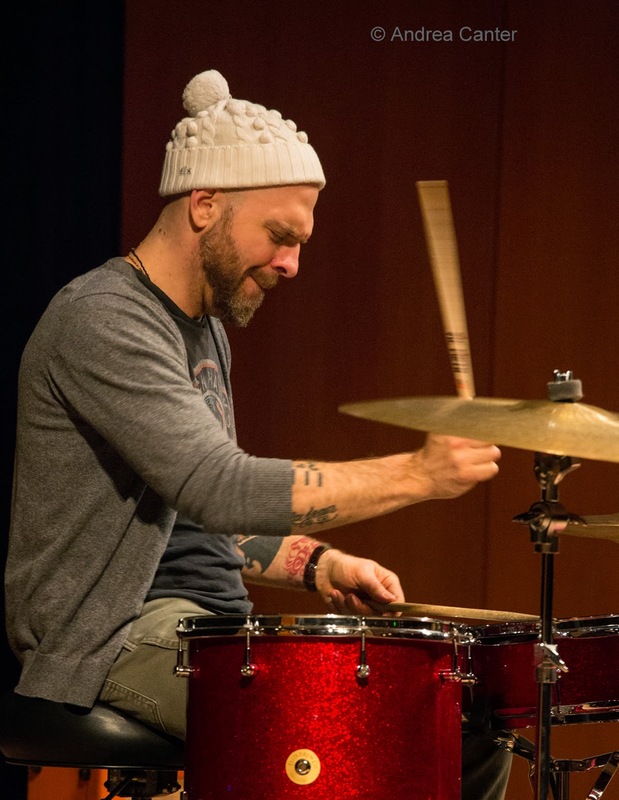 Over at the Icehouse, instead of young lions we have Raging Bulls -- drum innovators JT Bates and Dave King dueling for this week's installment of JT's Jazz Implosion. Wednesday, June 25. Now the festival is so close you can hear it! The last of the Jazz in the Library concerts starts off the night at the Arlington Hills Library, music courtesy of Doug Little's Tres Mundos (with pianist Viviana Pintado and conguero Eliezar Freitas-Santos); in Highland Village (Saint Paul), the Jazz Central All-Stars (sextet) join forces with vocalist Debbie Duncan to get everyone in a festival frame of mind. 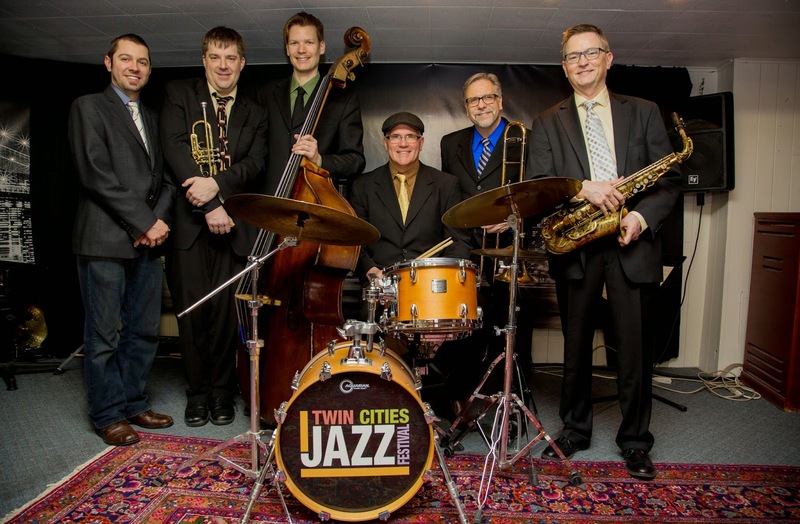 This sextet is otherwise performing only in towns of Greater Minnesota this summer, touring with support from Jefferson Lines and the Twin Cities Jazz Festival. Thursday, June 26. The festival's official kickoff, Jazz Night Out, expands to midday and afternoon music throughout Lowertown Saint Paul and along the new Green Line (University Avenue). Start out at the Daily Diner at 11:30 am with the Kevin Washington Quartet followed by Ginger COmmodore, or at Big Daddy's with the Butanes at 1:30 pm. The HealthPartners Main Stage at Mears Park opens at 6 pm with Foreign Motion followed by the Atlantis Quartet; there's a full night of music at the Amsterdam from 5 pm, at the Black Dog from 6 pm, at Studio Z from 5 pm with the first presentation of new commissioned works from Zacc Harris, Steve Kenny, Chris Bates and Davu Seru, followed by the first of three nights of jazz piano (Rick Carlson, Butch Thompson and Jon Weber). At Rice Park, the festival co-sponsors a swing dance with the Capri Big Band -- come early for a dance lesson! And that's a small part of it all-- find music throughout the area at two dozen venues. Festival schedule online!